In less than two seconds, a passenger vehicle can come to a screeching halt right in the middle of an intersection. This can leave a driver confused and disorientated with what has just happened. Some drivers may have trouble recalling the events of a car accident in the exact order of occurrence. The sounds of car horns and the smell of smoke filling the air surrounding the car can further confuse drivers and passengers in accidents. Too often, car accidents that take place in an intersection leave each automobile beyond recognition. One vehicle can run a red light and cross the path of another. Oncoming automobiles that leave little room for an immediate reaction can cause an accident between these two vehicles. 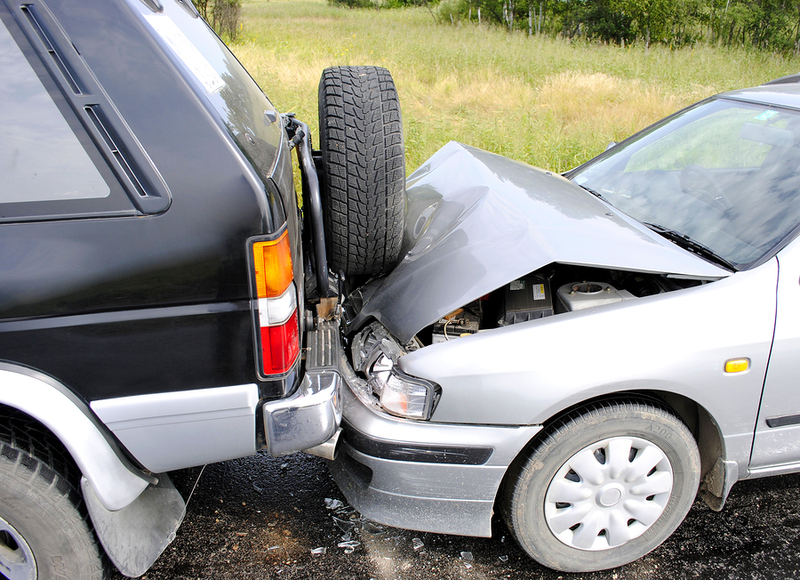 These types of car accidents typically leave both cars and their occupants damaged or hurt. There are five intersections in Lubbock that are particularly dangerous that you should know about. Nearly 33,000 drivers die in automobile accidents, and that number seems to be growing with each passing year. Some believe that there are too many drivers on the road, which challenges safety. The vast majority of motorists feel they’re very safe during their travels on the roadways. Unfortunately, the actions of many drivers in Lubbock are not safe. Ultimately, each driver must be held responsible for their own actions while on the road. Intersection accidents are a common occurrence in Lubbock, Texas, as thousands of crashes occur each year. A study conducted by The Texas Department of Transportation in 2014 found that 28 car accidents resulted in death. Some of the questionable acts that can lead to these devastating numbers include speeding, drowsy driving, running a red light, never wearing a seatbelt, and impaired driving. Studies have found that the economic cost of car accidents reaches billions of dollars each year and the severity of each accident varies. Insurance companies will take into account the car’s repair cost and medical bills for those recovering from injuries when factoring the final cost of an accident. In some cases, the damage may have long-lasting effects to a person’s everyday life. Public service officials stress to drivers the need to be cautious and remain focused while driving. It is important to never be in a rush when you’re traveling to your next destination. If you are running late, it is better to be late than injure yourself or someone else in a car accident. Crash rate statistics are numbers that are provided by the Lubbock Traffic Engineering Department. Their calculation is an easy formula that takes the latest available traffic volume numbers within each intersection in a 24-hour time period. Next, each number is divided by the total amount of intersection accidents that occur within a 250-feet radius of each intersection in the same time period. The fifth most dangerous intersection in Lubbock based on the above calculation is Fourth Street and Frankford Avenue. In 2014, this intersection’s crash rate was 3.40. The fourth most dangerous intersection in Lubbock is Clovis Road and Landmark Lane, which had a crash rate of 3.472. The third most dangerous intersection in Lubbock is 34th Street and the Southbound Frontage Road of the West Loop 289. This intersection’s crash rate was 4.013. The second most dangerous intersection in Lubbock is 50th Street and the Southbound Frontage Road of I-27, with a crash rate of 4.212. Finally, the most dangerous intersection in Lubbock, Texas is the Eastbound Frontage Road of the Martha Sharp Freeway and the Northbound Frontage Road of I-27. The intersection had a 2014 crash rate of 5.781. If you have been hurt in a car wreck in Lubbock, Texas at one of these dangerous intersections, contact Dean Boyd today. You can call us at (806) 242-3333 or Contact Us by email to learn more about our Services. You can also visit our office at 4423 SW 45th Ave in Amarillo, Texas or 5012 50th St #103 in Lubbock, Texas to get help with your claim.